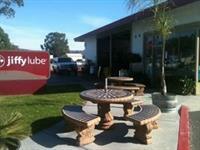 Jiffy Lube is the Central Coast's favorite oil change. At Jiffy Lube, we know that good is not good enough, we must be great. Take the Grand Ave exit and head west, towards the beach! 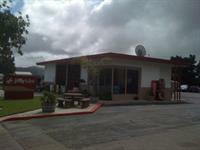 We are less than half a mile down on the left, across the street from Mc Donald's.